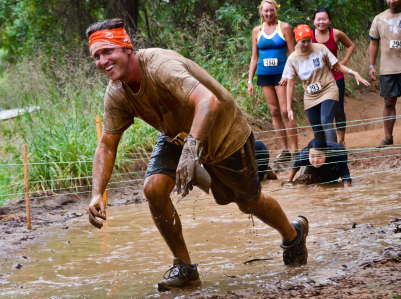 Coming up for me are my first 10K race (well, I am just hoping to finish) and a Warrior Dash– the muddy 3-mile long obstacle course. I am taking on author James Patterson. Usually I don’t rat out authors or their books if I give a medical critique of their scene. However, James is unique because he can certainly afford a team a medical consultants so I tend to give him a lot less leeway. This week we’ll look at the medical woes in one of his latest Alex Cross books– Kill Alex Cross.